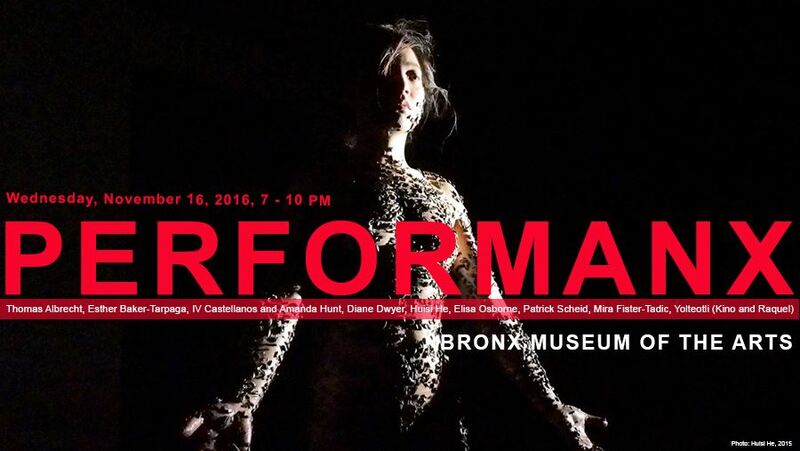 Performanx: In the Deep, a program featuring artists who reflect creatively on the present state of American politics and the results of the 2016 Presidential Elections, was curated by Hector Canonge and hosted at Bronx Museum of the Arts. “Huisi He is a New York-based and Chinese-born artist. She is very active in New York performance art scenes and He is inspired by the rawness, freshness, and authenticity of performance art in Brooklyn. In the years of art practice, making art has been a healing process for her to let go of the negative thoughts and emotions. In 2015, she moved to New York City after she received her M.F.A. in studio art from the Florida State University. Her recent performance art responds to the new scenario and illustrates her struggles in balancing dreams and reality. 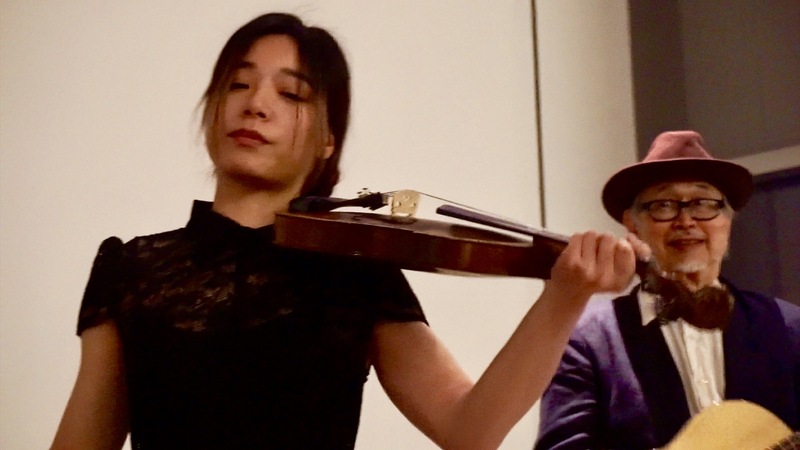 From her experience in China to the experience of survival as a New York artist, He’s artworks represent her life moments.” -Hector Canonge, originally posted to the Performanx: In the Deep Facebook page.